In 1971, Esquire's Ron Rosenbaum set out in search of a story about a small and little-known underground group of hackers who had figured out how to outwit Ma Bell to make free phone calls. It was the first article to publicize the antics of the (now legendary) "Captain Crunch" as well as the exploits of the phone phreakers, as they were called. 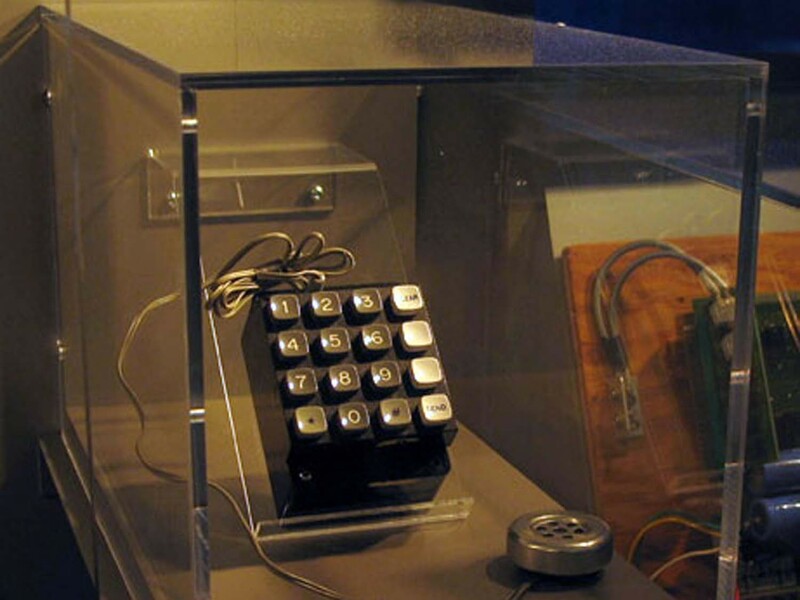 The piece was also notable in that it fired the imagination of one Steve Jobs, who along with his partner Steve Wozniak, proceeded to build the so-called "blue boxes" used to make the free calls. Slate has reproduced the article on its website today and it still makes for a fascinating read 40 years later. In an interview with the Santa Clara Valley Historical Association, Jobs recalled his blue box collaboration with Woz, saying it was key to their later founding of Apple. "Experiences like that taught us the power of ideas," Jobs said. "The power of understanding that if you could build this box you could control hundreds of millions of dollars worth of telephone infrastructure around the world. That's a powerful thing. If we hadn't had made blue boxes, there would have been no Apple."